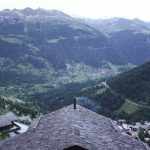 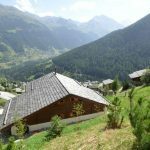 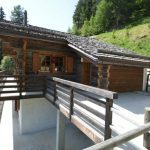 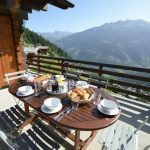 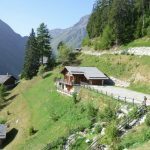 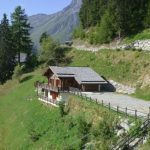 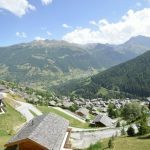 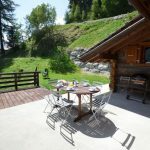 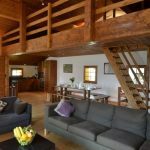 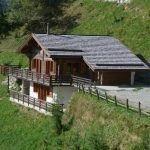 This lovely 4 bedroom chalet, which sleeps 8-10 people, is situated overlooking the village of Grimentz and just 200m from the piste. 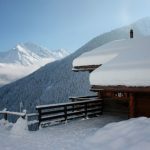 Given suitable snow conditions, a good skier can ski virtually into the back door. 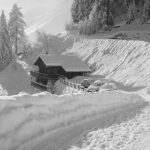 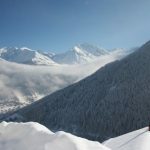 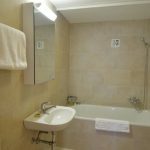 It is 700 metres from the (free) ski bus stop which is then just a 5 minute drive to the main lift, or you can drive a few minutes and park at the station. 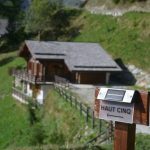 The lift is open in summer for walkers and mountain bikers and in winter for skiers. 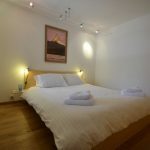 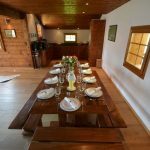 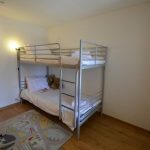 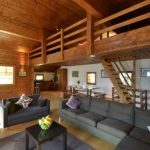 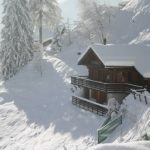 The chalet is fully furnished with a wall mounted TV with built in DVD, HI-FI and free internet access. 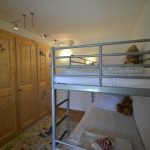 The kitchen is fully fitted with modern appliances including oven, hob, dishwasher and fridge freezer. 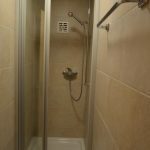 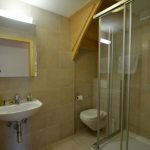 4 bedrooms (3 double and 1 bunk bed room), 1 bathroom with a WC, 1 shower room with WC and a further shower room. 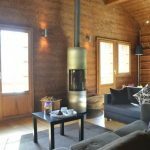 There is a spacious open plan kitchen, and a huge dining and living area. 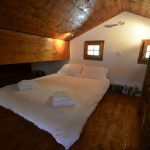 Above this is a large mezzanine sleeping area.